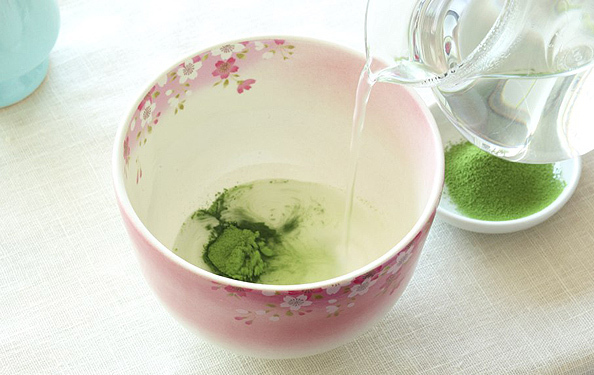 Matcha can be prepared as a tea or used as an ingredient. We offer guidelines and ideas. HOW TO PREPARE MATCHA GREEN TEA? 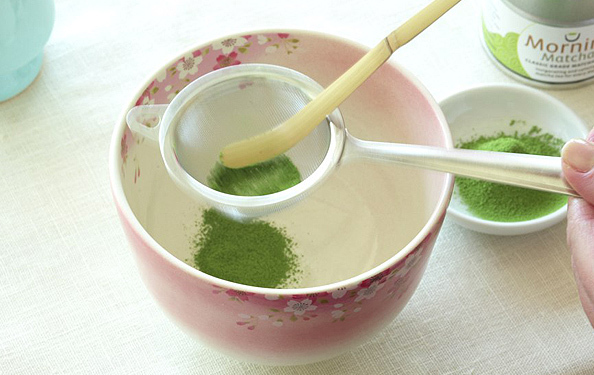 Preparing matcha this way is calming and centering ­ letting you take in the beauty of the moment. Don’t worry about the steps too much. Think of it as just adding water to tea. It becomes intuitive over time. STEP THREE: Add more hot water to paste mixture and stir. Try 1 teaspoon to 6 ounces of water. Adjust measurement to suit taste. 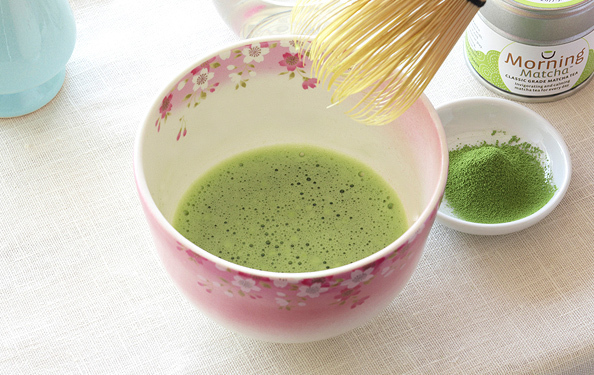 Cafe Grade Gotcha matcha, or ingredient grade, is used in cooking and drink making recipes. It is stronger in taste and will hold up to sweeteners and other ingredients. Experiment with adding cafe grade matcha to yogurt shakes, milk drinks and cocktails. Use a blender for mixing with things like yogurt and ice cream. Use an electric whisk for milk drinks and cocktails. Find these and more easy and fun matcha recipes here.